Track time spent by operators on tickets, creating a time sheet for each ticket and operator. To activate the plugin, visit Plugins and click on 'activate' under the Time Tracking plugin name. The plugin must not currently be activated. Deactivating the plugin will stop it from functioning but keep your existing settings saved. 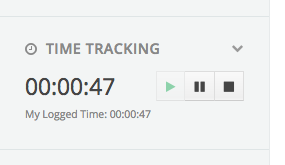 To deactivate the plugin, visit Plugins and click on 'deactivate' under the Time Tracking plugin name. The plugin must already be activated beforehand. Uninstalling the plugin will remove the settings from your system and also delete the plugin completely. We recommend to use the deactivate option instead, unless you have absolutely no need for this plugin. To uninstall the plugin, visit Plugins and click on 'uninstall' under the Time Tracking plugin name. 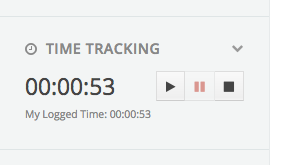 To configure the plugin, visit Plugins and click on 'Settings' under the Time Tracking plugin name. The plugin must already be activated beforehand. Billable By Default - Whether time entries should be billable by default. Entries can be marked as billable or not, to separate work that must be charged against time spent by operators that is not chargeable. 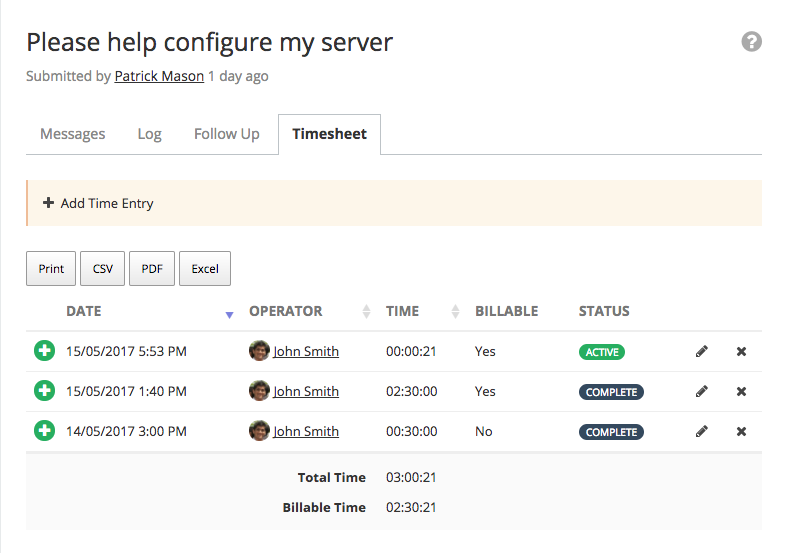 Admin Roles - Select the operator roles that should have permission to edit and delete time entries made by other operators. Operators with a role that is not selected will only be able to edit and delete their own entries. A time entry should be used to denote a single piece of work that has been carried out by an operator on a ticket for a known length of time, and multiple time entries together form a timesheet for that given ticket. Each ticket has its own timesheet, showing the total time logged for that ticket and how much of that is billable. 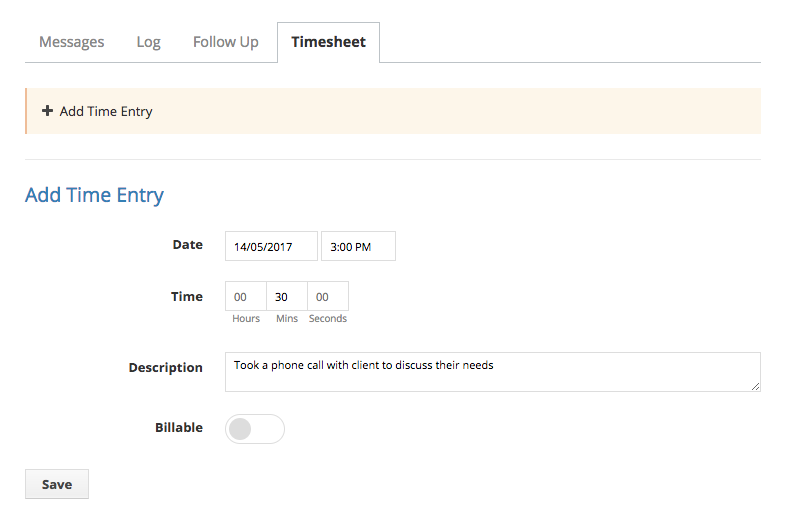 To view the timesheet, load a ticket and click on the Timesheet tab. The status of time entries in the timesheet denote if those entries are still active and being controller by the timer (described later) or have been completed already. Load the ticket view for the ticket you wish to add the time entry to. Click on the Timesheet tab, and then 'Add a Time Entry'. A form will display, please fill in the date of the entry, the length of time, an optional description and if the time entry is billable or not, and then click Save. The timesheet will reload with your entry now showing and the total time logged on the ticket updated. Load the ticket view for the ticket you wish to update a time entry for. Click on the Timesheet tab, and let the table load. Find the row you wish to edit, and click on the pencil icon on the right of the row. Update the form that displays and click Save. The timesheet will reload with the updated time entry. Find the row you wish to delete, and click on the cross icon on the right of the row. Press 'Yes, I'm Sure' in the popup that shows. The timesheet will reload with the time entry no longer there and the total time logged on the ticket updated. 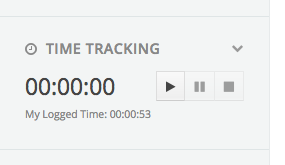 To make tracking time easier, the plugin will load a timer in the ticket sidebar for all tickets. To start the timer, click the play button. This will set up a new time entry that is counting the time from when it was started, the time entry can be updated as above. The play button will become disabled and coloured green when it's active. To pause the timer, click the pause button. This will pause the timer, but leave it available to start again if needed. The pause button will become disabled and coloured red when it's paused, and the play button will be become available again. To stop the timer, click the stop button. This will mark the time entry as complete and will make the play button available again to start a new entry. The main time will reset, but the logged time below will remain as it is. The plugin comes with two reports, as described below. These can be found by going to Reports and are placed in the sidebar under the Time Tracking section. Total Logged Time - Shows the total time logged by a given operator over a period of time.